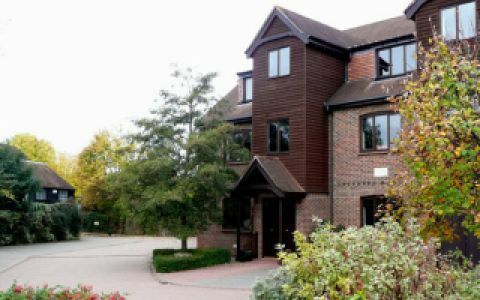 Completely refurbished modern offices in Farnham available in various sizes from 100 sq ft - 1200 sq foot. Some of the offices can be linked to create a larger area (The total size of the building is 8,500 sq foot). We have onsite IT and telephone support and can set up individual IT and phone solutions to suit. We have installed CAT 6 cabling. We are now also able to offer clients shared space. Our Farnham offices are located on the Hones Yard Business Park, next to train station.